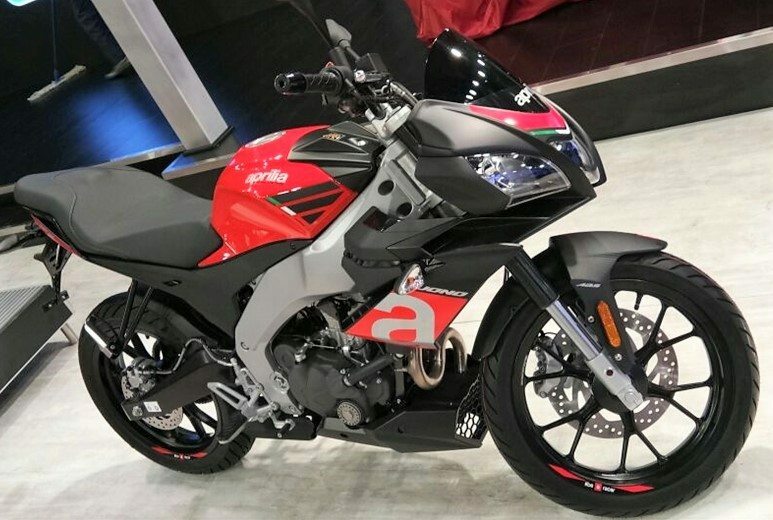 Aprilia was one among the top Auto Expo 2018 showstoppers and they simply stunned everyone by unveiling the RS150 and Tuono 150 at the show. 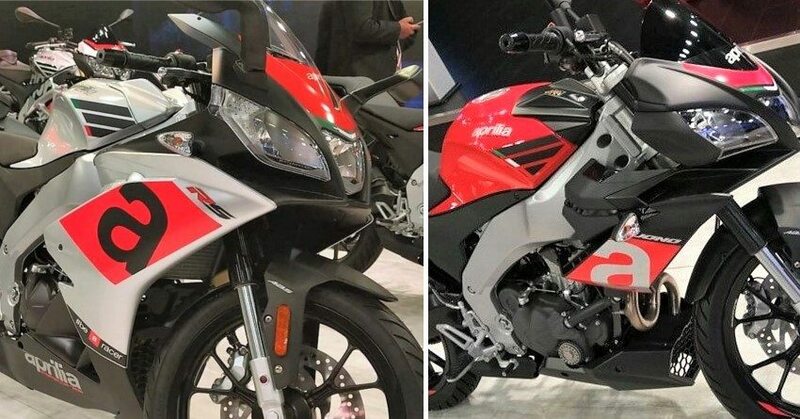 Not just that, Aprilia has recently confirmed that they will consider these two as production bikes as Indian audience has responded positively at the time of their official debut. It seems that Aprilia is wishing to expand the already successful 150cc lineup with another great set of products. The launch was earlier quoted for 2019 while recent reports claim the products to arrive in 2020. 150cc engine described by Aprilia is said to be good for 18 HP at 10,000 rpm and 14 Nm at 7,500 rpm. The engine comes mated to a 6-speed gearbox. The body design is exactly similar to 125cc products falling under the same brand name in the European markets. 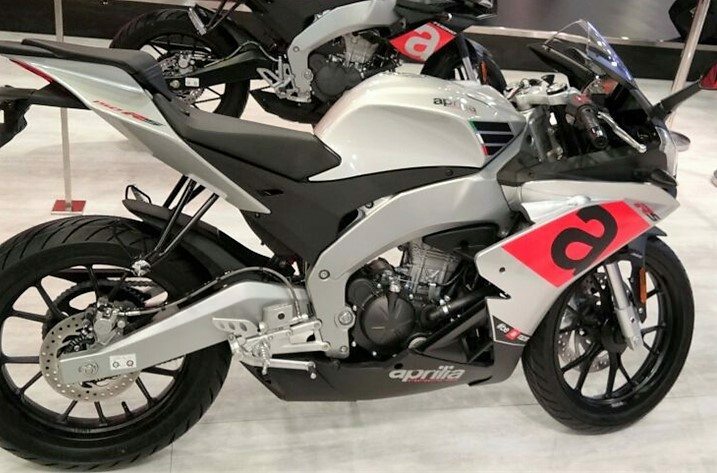 It seems that Aprilia would share the body panels with those models and plant an all-new engine within that space. It is even possible that they have made an engine but are not sure if that should be used under the RS series branding or some new moniker for India. Aprilia is popular for their SR150 scooter, leading them all the way to success with almost 4000 units in sale each month. It is even the most powerful scooter that one could buy around that price tag. Entering the motorcycle market will require resetting the dealership network. Also, the report of Aprilia considering bigger engine (250cc-300cc) due to more competition in the 150cc segment also surfaced a few weeks back. They will definitely take the wraps off at the Auto Expo in February 2020. You May Like: KTM RC 200 Special Edition Spotted at a Dealership, Launch Soon! Piaggio group is almost absent from North India and selling a good number of RS 150 and Tuono 150 will need much more touch points than they presently have on their side. 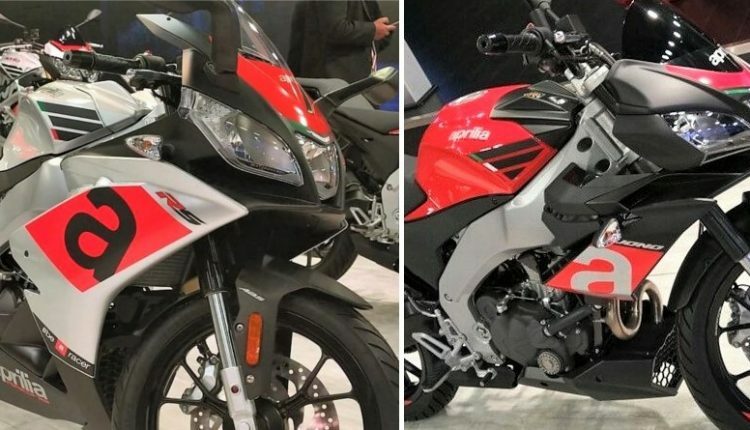 It will rival none other than Yamaha R15 V3 in India while Tuono 150 will create an all-new segment, putting the upcoming MT-15 under the scanner. 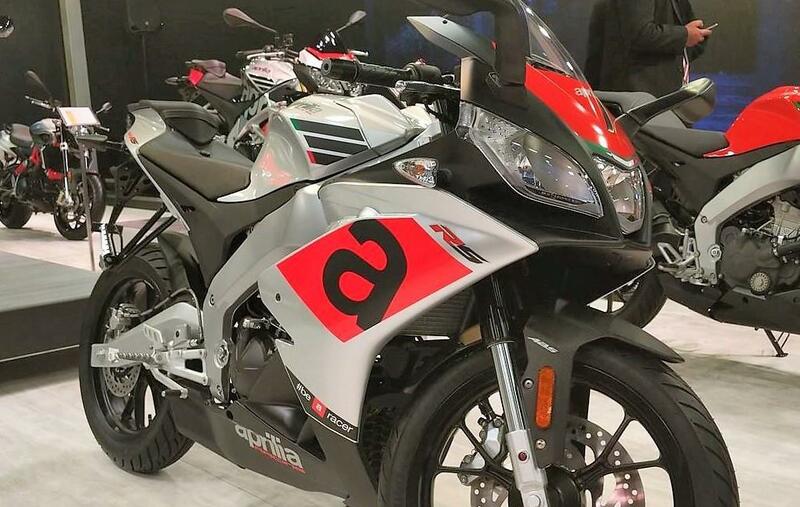 Aprilia RS 150 is expected to be priced around INR 1.40 Lakh and Tuono 150 around INR 1.30 Lakh.